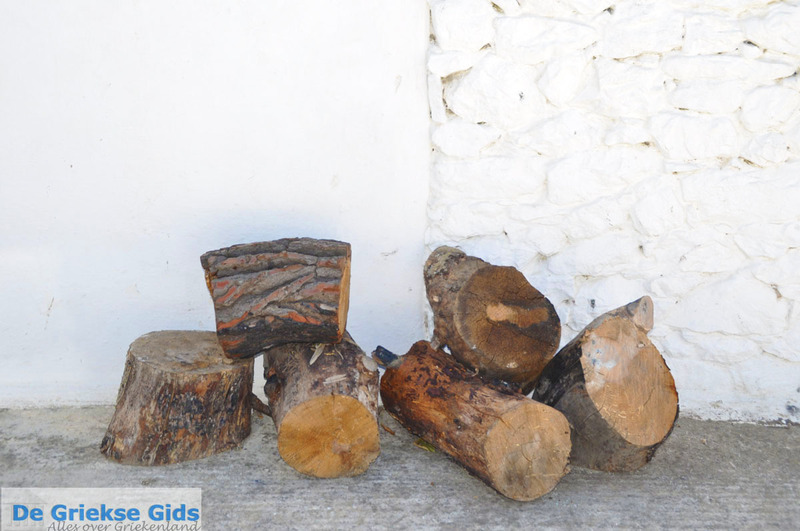 Molos. 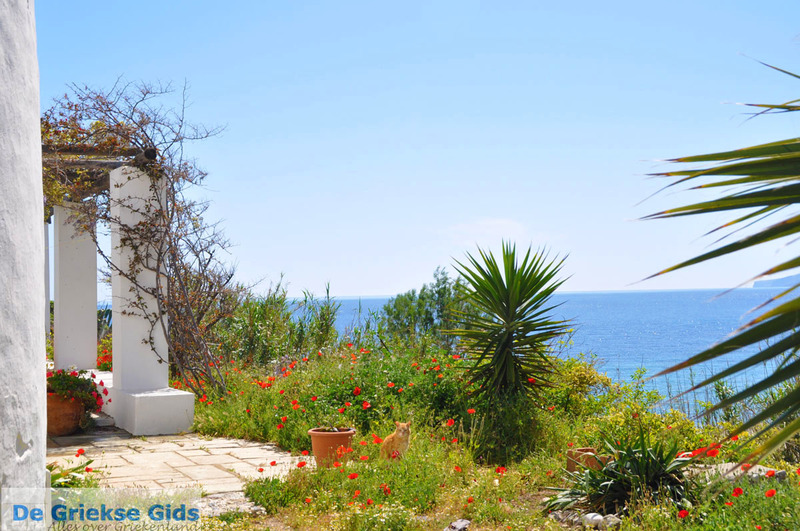 Magazia and Molos on the Greek island of Skyros are the nearest beaches of Skyros Town. 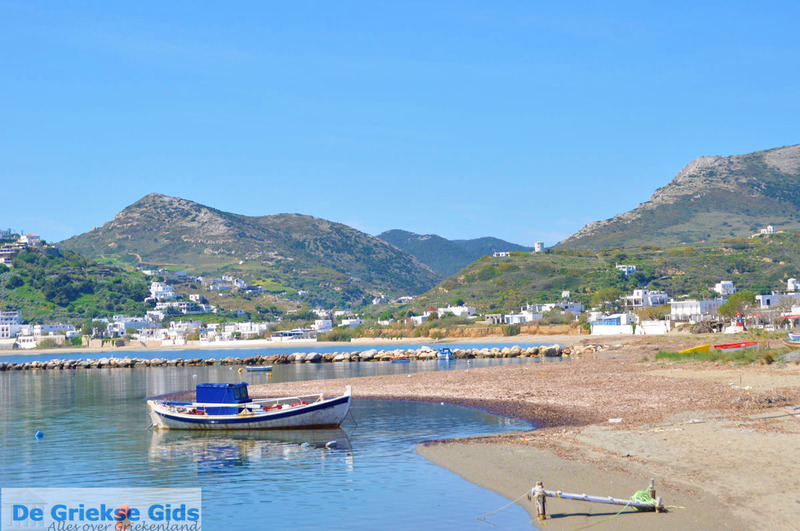 These beaches are within walking distance of Skyros town (Chora). 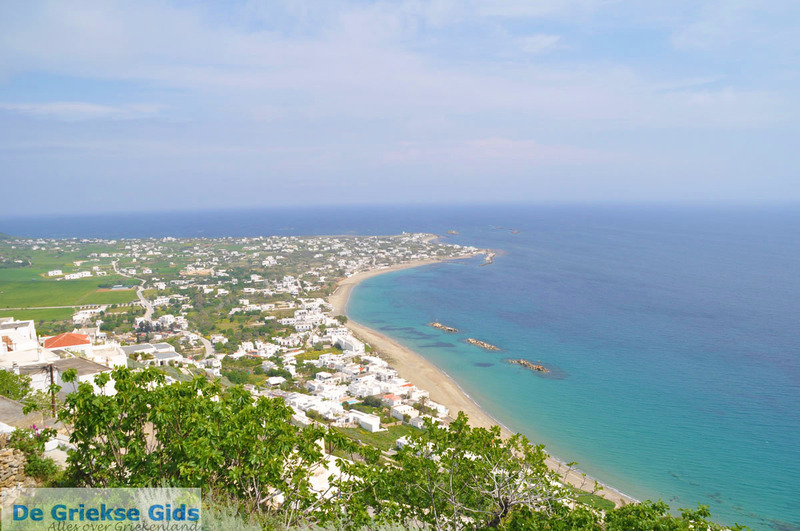 A nice view of these beaches can be admired from the castle of Skyros at the top of the hill. 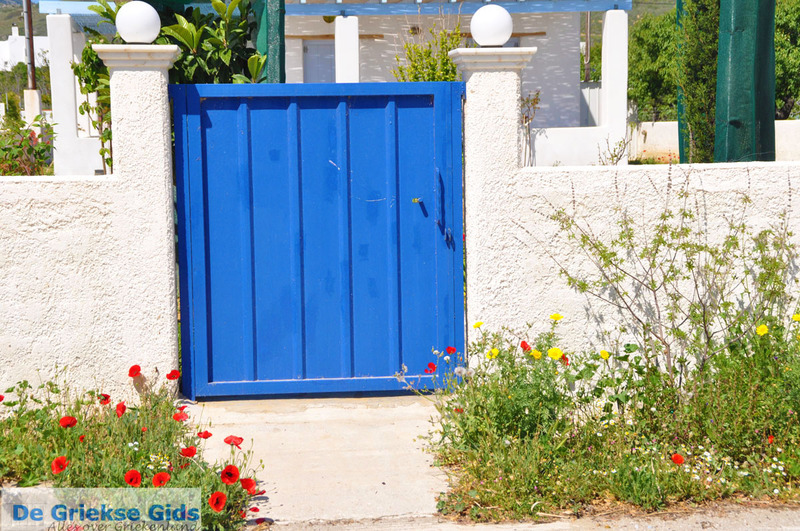 Molos is an extension of Magazia, you can consider it as one beach. 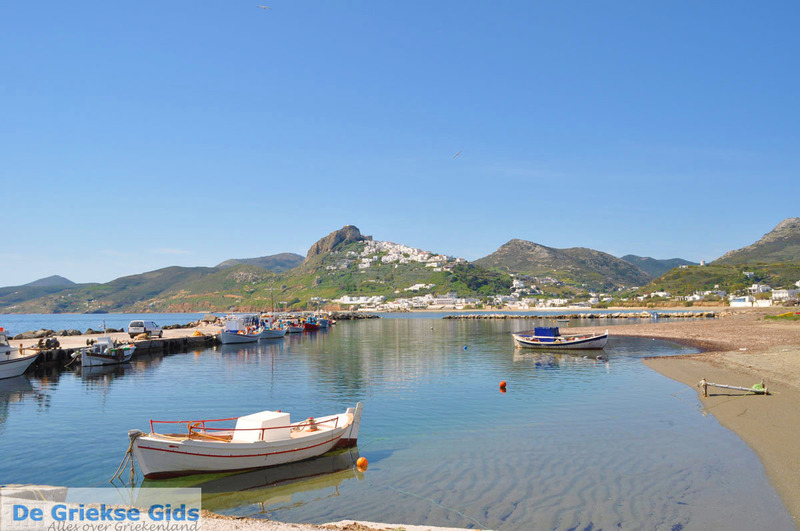 These beaches are the most popular beaches of Skyros and also the busiest beaches of Skyros, especially in high season. 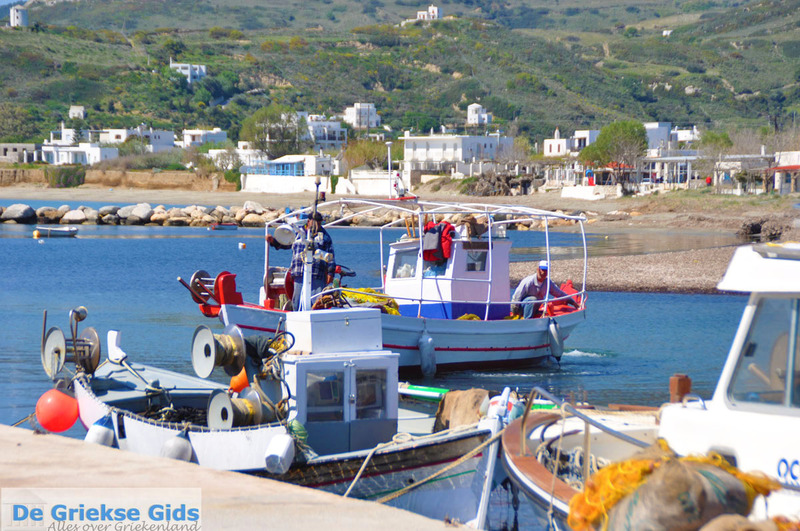 In the sea you can see the waves stone crushers, which are placed as protection for small fishing boats.Molos is also popular among young people, especially during summer season. 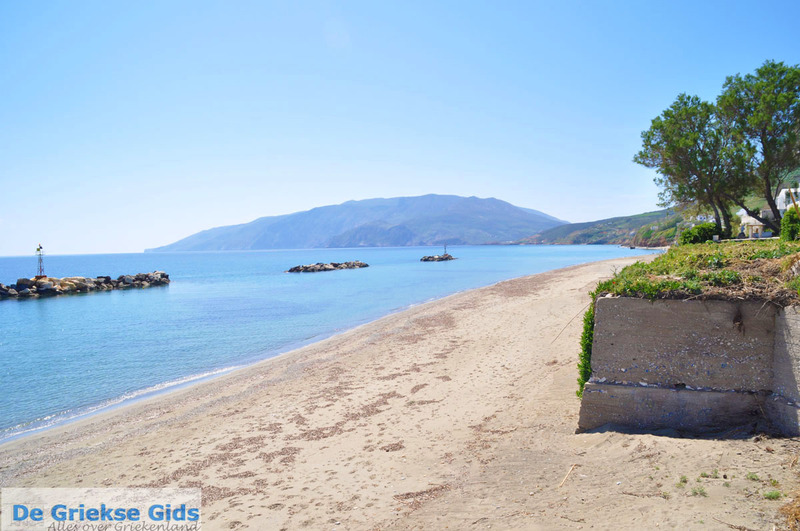 Many young people come here for the beach party’s. 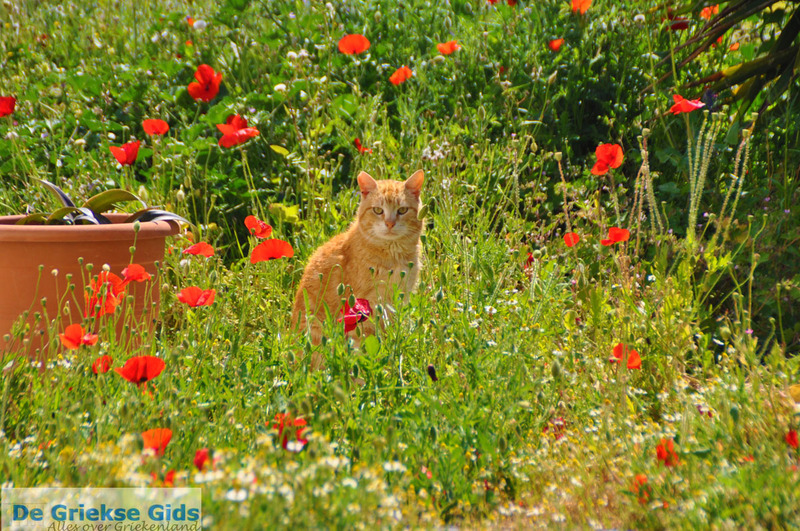 Close to the beach are old graves from the Iron Age and from the Mycenaean period (1600-1000 BC). 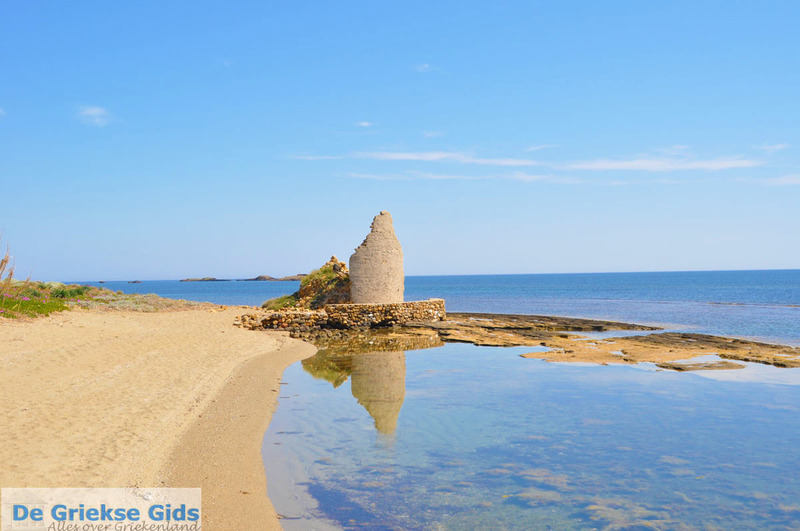 A third beach near Magazia and Molos is a little further north, which is the beach of Gyrismata. This beach is more quiet, but there are beach chairs and umbrellas for rent. 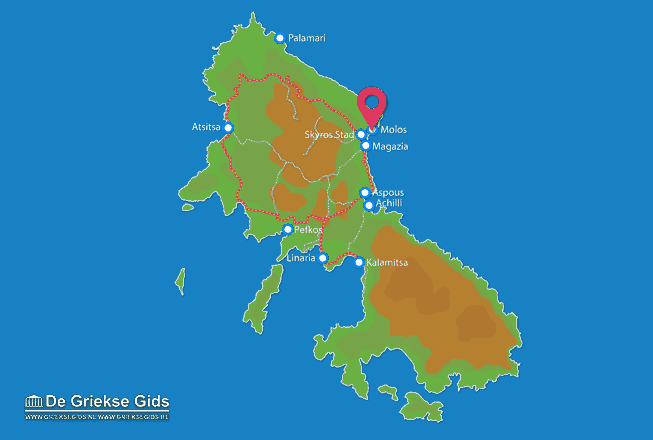 Skyros: Where on the map is Molos located?